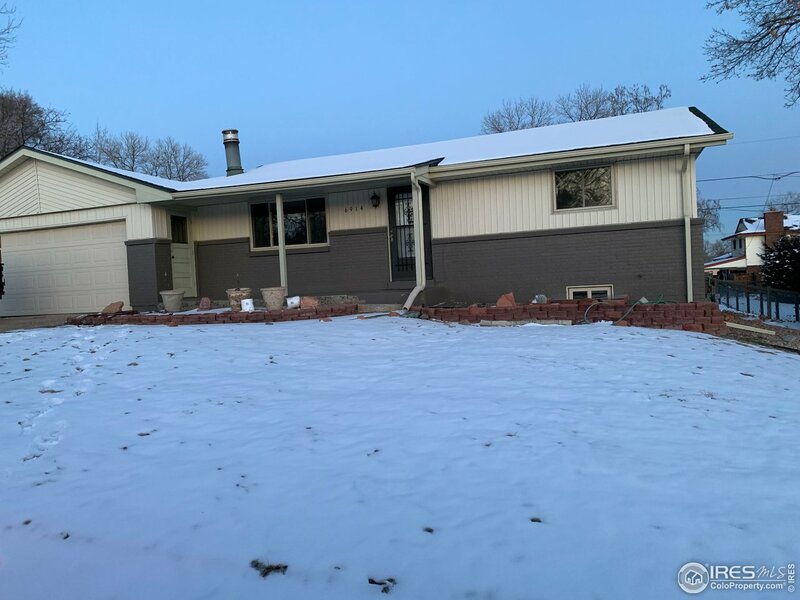 All DEL REY homes currently listed for sale in Arvada as of 04/24/2019 are shown below. You can change the search criteria at any time by pressing the 'Change Search' button below. "COMPLETE REMODEL! !Awesome Arvada Ranch with 3 bedrooms/2 bathrooms! All new electrical! Windows,furnace, hot water heater, roof, sewer all in newer and good condition. New Radon mitigation system. New A/C. NEW SS appliances, carpet, receptacles, recessed lights/fixtures, interior and exterior paint. Kitchen provides eating space, granite counter tops, large windows! Basement features additional bedroom, 3/4 bath,rec room with built in bar.Large backyard w/covered patio.Close to Old Town Arvada!"